In our last blog, we suggested spending some time with your kids teaching them about the world through watching the Olympics with them. 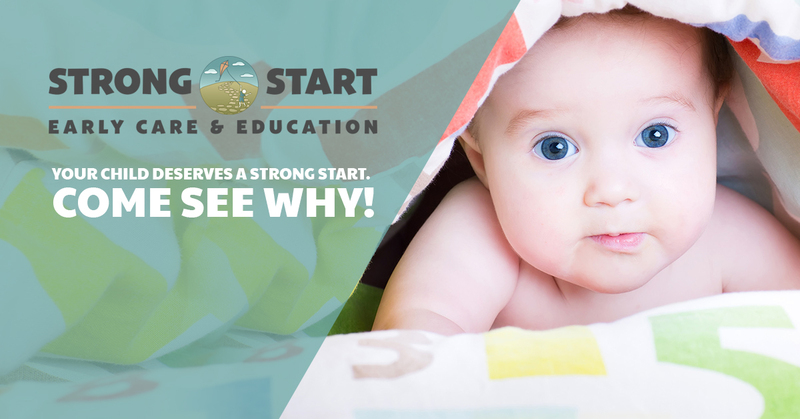 Strong Start Early Care and Education Center offers enrichment programs, including second language skills and literacy development. We think that every day offers opportunities to enrich a child’s learning. The XXXI Summer Olympics being held in Rio De Janeiro offer a world of exploration for you and your children to enjoy. Here are some more ideas of activities to do with your children during the Summer Olympics. 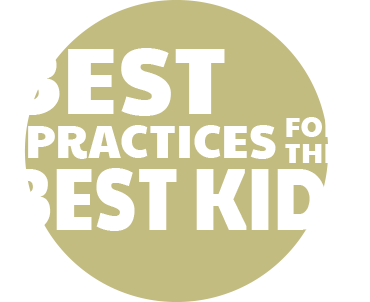 Set up a few easy games that you and your children have seen on the Olympics. Try some track and field events like sprints, long jumps, triple jumps, and hurdles. Set up your track on a grassy spot to minimize scrapes. Let them take turns with a stopwatch and competing. One can even play the TV sports broadcaster, interviewing the other children if they want to. If there is a neighborhood pool, you can do swimming events and cool off too! The Olympics present a perfect opportunity to teach your children about their heritage and about the melting pot that is America. From what country did your family immigrate to America? This is a chance for the whole family to explore family history and identity. You can make food that represents that heritage, and learn about the heritage of others. Make flags out of construction paper or cloth, and cheer on your favorite team! 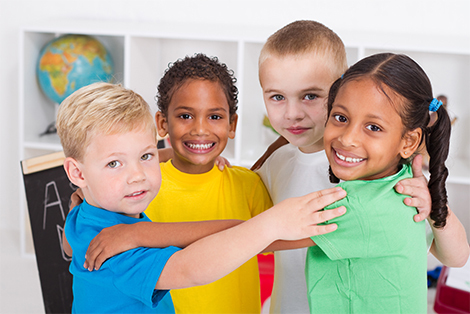 Check out the great enrichment programs that Strong Start early Care and Education Center offers as well as our working parent-friendly flex care program. Call today for more information.